Any Aussie mum worth her Saltwater sandals is prepared for a picnic at any moment of any sunny day. Under the pram she carries an arsenal of gear: an amazing picnic rug she picked up at the markets, containers of cut fruit, crackers, cheese and nuts, all tucked into a lovely tote bag from Kollab. 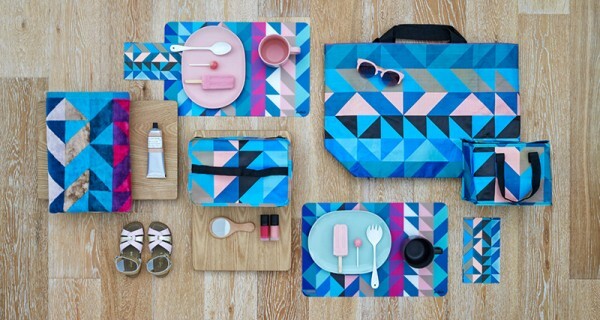 Kollab makes fab cooler bags, lunch bags, and totes perfect for impromptu picnics or weekend trips to the beach. 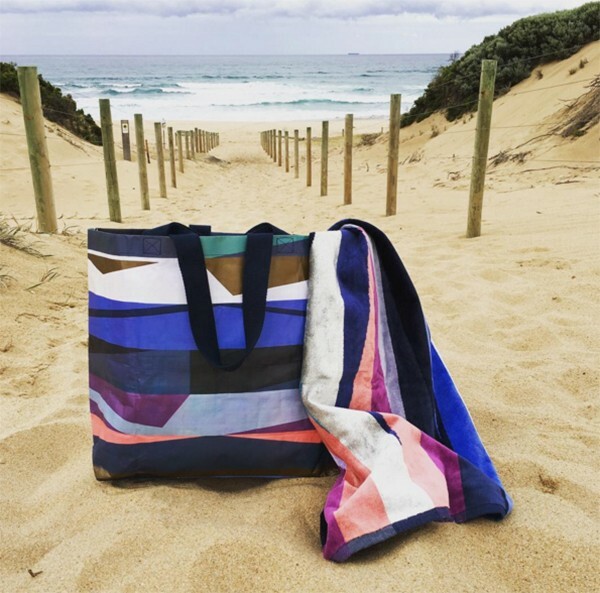 The company collaborates with local Australian designers and artists to create simple bags with beautiful, vibrant prints. The bags come in water resistant poly or coated paper with leather look handles. 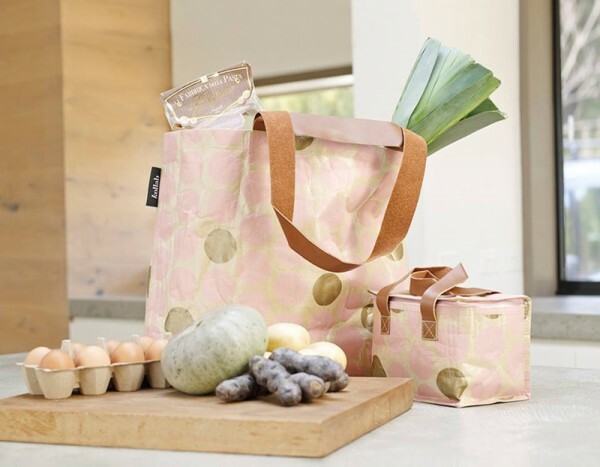 There are insulated wee lunch bags (from $17.50) for mum and bub outings, medium sized bags for a bigger gang (from $27.50) or large cargo bags that are perfect for carrying a family’s beach gear or lunch for a single teenage boy. 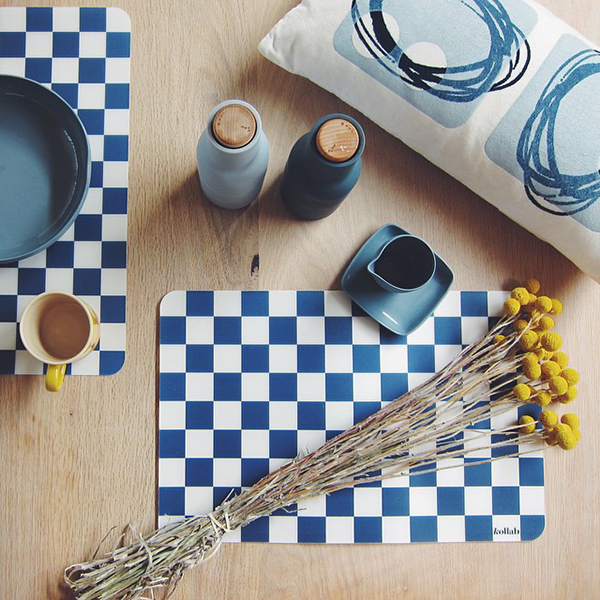 Kollab also creates tote bags, make-up bags and clutches, and for winter weather that’s decidedly unfriendly for picnics, you can bring Kollab to the kitchen with its pretty paper serviettes and placemat sets. Kollab ships anywhere in Australia for $7.95.